Good for others – the LittlBig movement that aims to take little steps in big directions. More power to you! 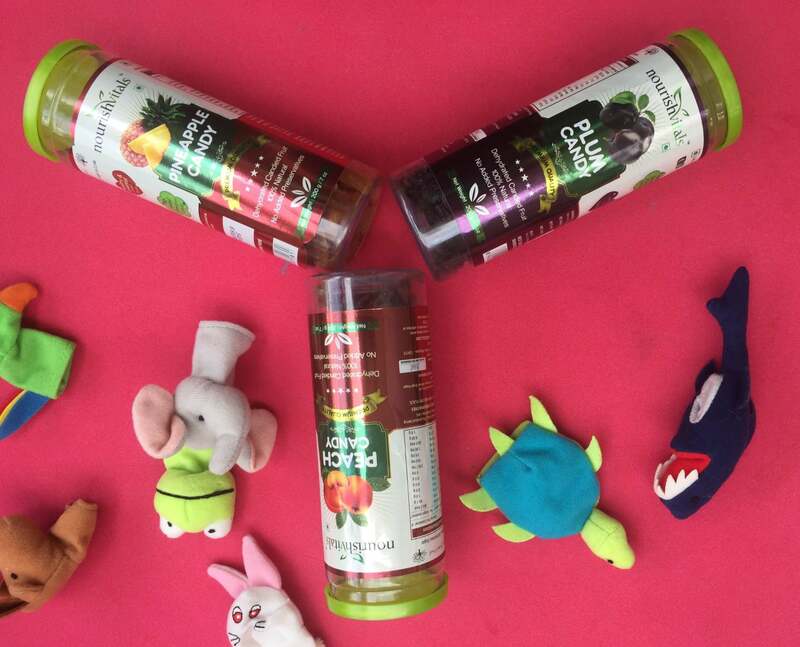 Of all the kiddie snack brand websites I have seen, the LittleBig site is the most fun. Other brands would do well to take a leaf from their book in how to be functional (for parents) + engaging (for kids). But what about the product itself? 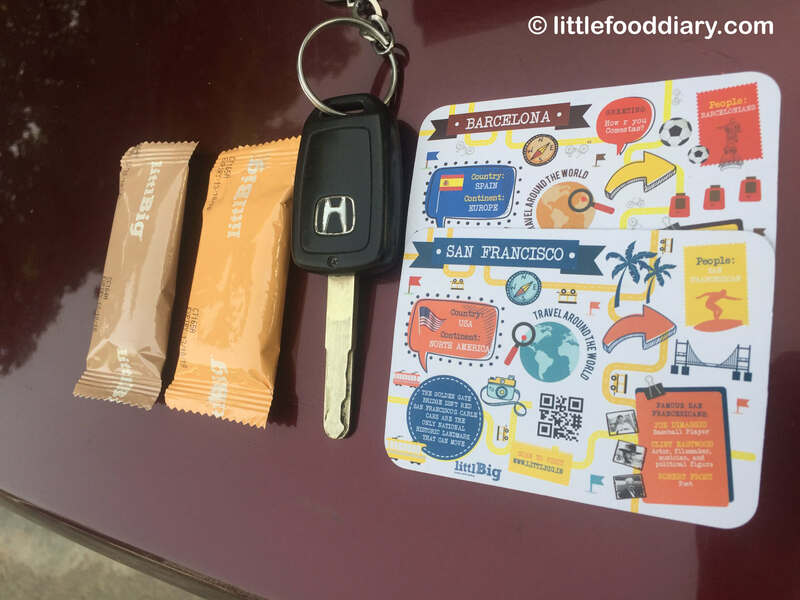 Read the LittlBig Oat Bites Review to know more. Packaging – The packaging of LittlBig Oat Bites is very chic & attractive. The box, the packs within and even the colours and graphics have a very international feel. Taste – The LittlBig Kid Snack Bars are just as they sound, soft and chewy in case of the berries and chocolate versions and crunchy in the Cheese variant. 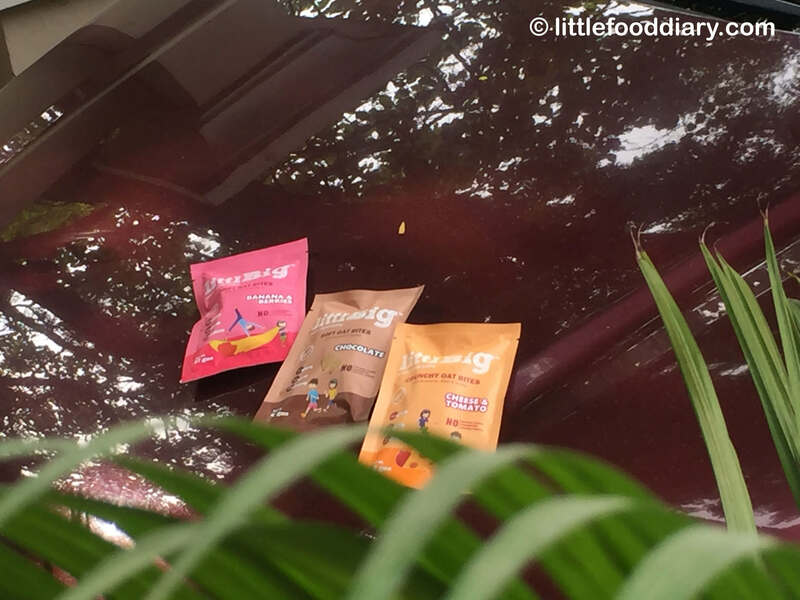 LittlBig promises to introduce newer snack variants – subscribe to LittleFoodDiary to stay updated! 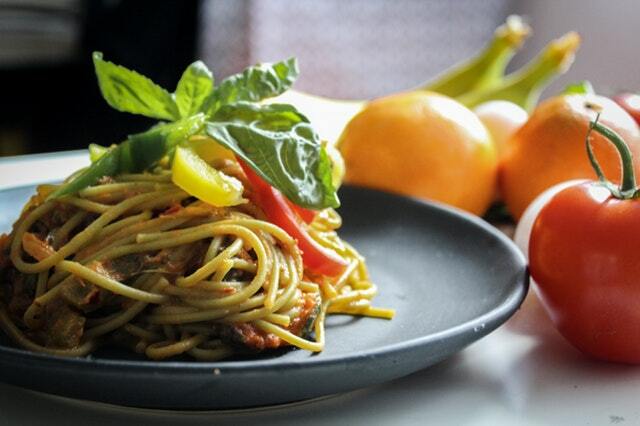 Ingredients – LittleBig promises No Artificial Colour, Flavours or Preservatives. Their ingredient profile consists of oats, amaranth, quinoa, millets, fruit concentrates and purees, honey, etc. So a lot of good stuff. And nothing nasty. However, there are way too many ingredients in each bite, and that makes me unhappy. 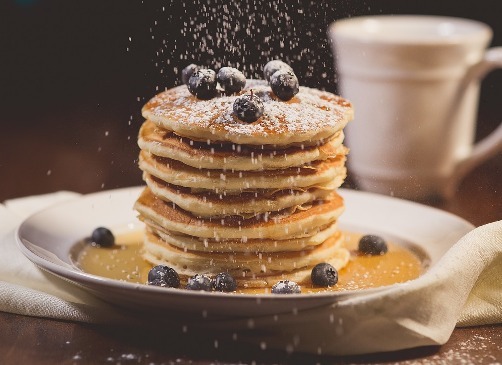 Portion Size – Before we get to portion size, let me address the elephant in the room, or rather the mouse in the room. The oat bites are tiny! Like just over 2”. There are 5 packs in a box and each pack seems to be single serve. Most toddlers, would want at least 2 to make it a snack. As for 7-10 year olds, they would need a whole box (5 packs) minimum to satiate themselves. Children – LittlBig Oat Bites are kid friendly in taste, size (non-intimidating, especially for toddlers) and packaging. However, it still means that while some kids would love them, others will be put off by the taste and texture. So, quite a mixed bag I think. Weightwatchers – the snack sizes are tiny so LittlBig could work as a mini cheat. Workout Snack – Avoidable, mainly because you will have to eat 3-4 for it to qualify as a snack. But, they are rather easy to carry so do keep some in your gym bag for emergencies. LittlBig Oat Bites are ideal healthy snacks for school. 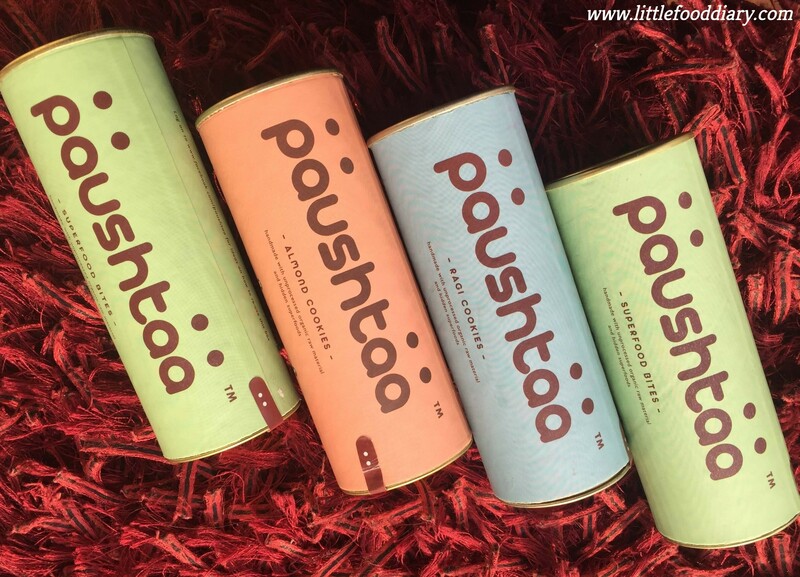 You can buy them at the LFD Shop or at high end stores in South Delhi & Gurgaon as of now. 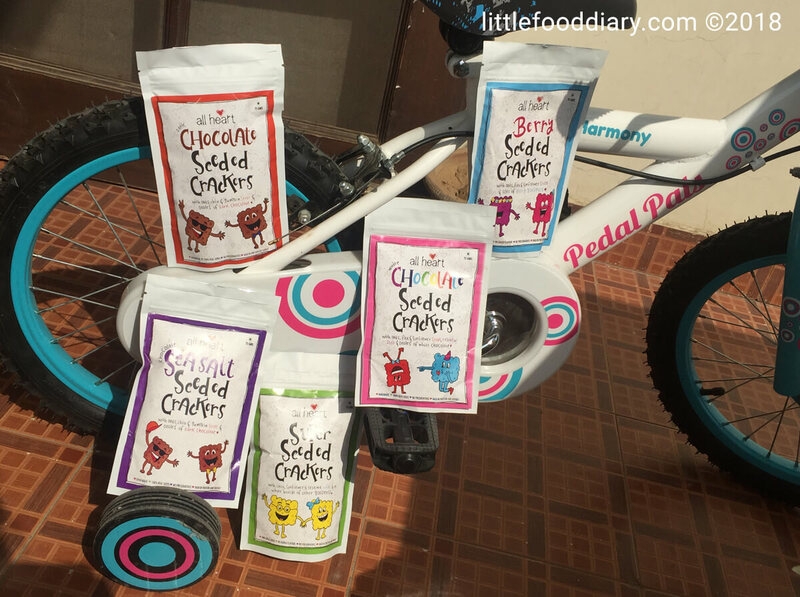 Each box of these healthy snacks for kids is priced at a very affordable ₹45. A variety box with all 3 flavours mixed in.